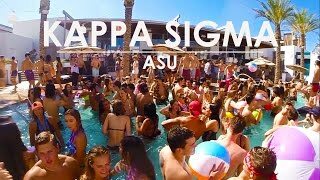 Kappa Sigma Pool Party at the Maya Day and Nightclub Filmed with GoPro Hero 3+ Black Edition Music: "The Buzz" Hermitdue Feat. Maya & Young Tapaz. 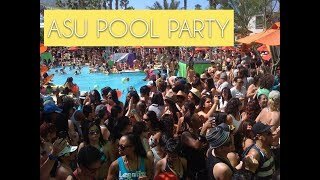 Went to the most epic pool party ever at ASU. This video is not affiliated with Barstool Sports. 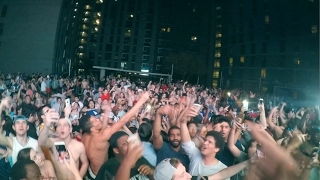 THis event was presented and hosted by Hussle Promotion's LLC, for the ASU Halloweekend for the Hussled Out Tour with DJHussle & DJSatisfy. 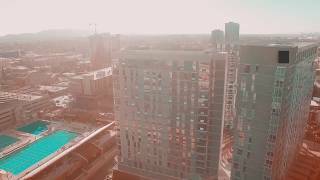 Arizona State takes on the Super Bowl with a massive 1000+ pool party at the hub apartment on campus.